Design and sale of professional drones in Bergamo. We perform video services with aerial camera drone, photogrammetry, thermography and inspections with FLIR thermal imaging cameras. Discover all the possibilities of the Horus Dynamics drones. If you are looking for a way to improve your professional activity, you should know that in Bergamo there is the possibility to literally take off! With the services with professional drones! The Horus Dynamics professional drones for sale in Bergamo are real work tools that do not know any application limits. In addition to the already well-known recreational and hobby environment, these sensing devices can provide an incredible contribution in all sectors of production and services, in an unthinkable way until recently. By means of professional drones equipped with the best detection equipment, you can acquire all kinds of information with an avant-garde level of precision. The Horus Dynamics professional drones are not only capable of photographing or filming the underlying territory with the highest quality, thanks to the Sony AX100 and the Canon 5d Mark III camcorders, but they can also make photogrammetric surveys, with the creation of stereoscopic 3D models and sonographic surveys. rgamo drones for aerial shooting and unprecedented inspections! -in the field of the rescue of people this professional drone can make the difference between life and death, being able to identify from the top the warmth of the human body. In addition, if you have special detection needs, Horus Dynamics can mount specific custom sensors on your drones, such as the one used to quantify carbon dioxide. 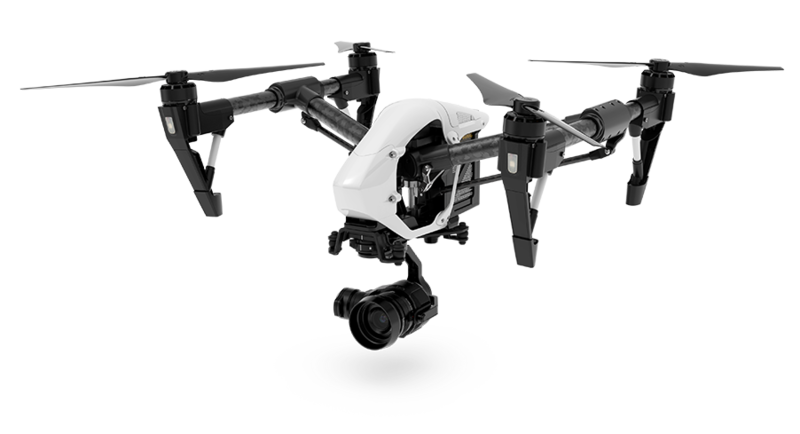 Aerial footage and HD and 4k videos with Bergamo drones. Our drones will give you Cinematrografico level video! Want more information on the sale of professional drones Bergamo? Fill out the form! For the sale of professional drones in Bergamo, please contact Horus Dynamics. We will help you in choosing the most suitable drone for your needs.